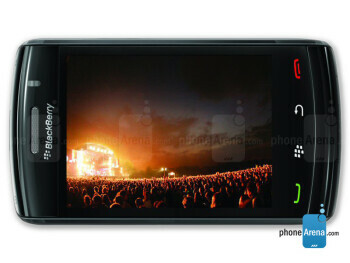 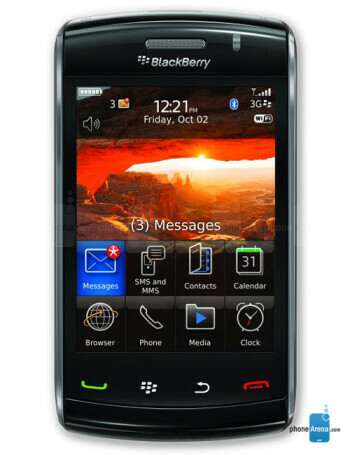 BlackBerry Storm2 9550 is the second generation BlackBerry with a touch-sensitive screen, successor of the highly-anticipated Storm. 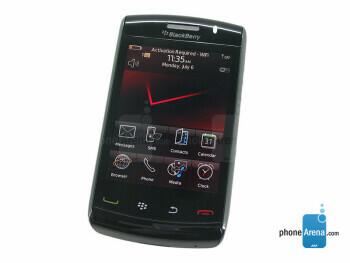 The keys on the front are now touch-sensitive as well, and the screen no longer uses the SurePress technology, which made the display of the first Storm uncomfortable to use. 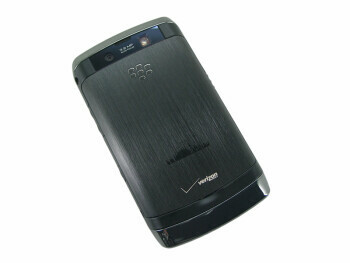 The Storm2 also adds Wi-Fi, but the other features are similar and include a 3.2-megapixel camera, GPS and a full HTML browser.